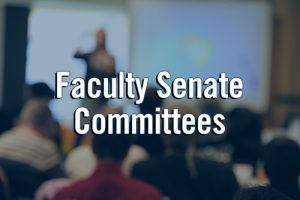 As we celebrate the 25th anniversary of the Faculty Senate, we are reminded of the principles of shared governance that inform our constitution, and the contributions of university-level faculty governance central to teaching and learning, student success, and faculty welfare and development. 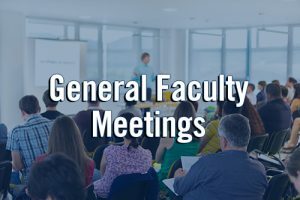 We depend on 200+ faculty, who are service-leaders, to bring forward and advocate for faculty perspectives, and to partner in the review, recommendation, and approval of policies in the areas noted. 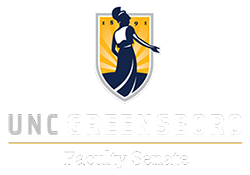 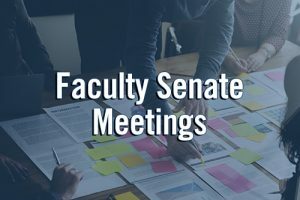 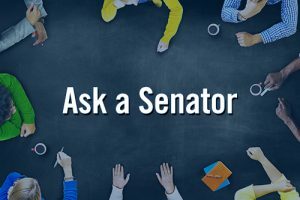 To support faculty governance at UNC Greensboro, I encourage you to engage with Senators and to reach out to Faculty Senate Committee Chairs to let us know what your concerns are, and to consider the opportunities to serve and lead in faculty governance.